Stephanie Stano leads with a steady hand and the ability to leverage the talents and resources available. She knows how to make the most of whatever conditions are at play, whether it be the talent each member brings to a team or unpredictable elements during the regattas in which she competes. Stephanie approaches project delivery in much the same way she navigates the open water – with a dedication and focus that allow her to find new, innovative solutions to challenging problems. 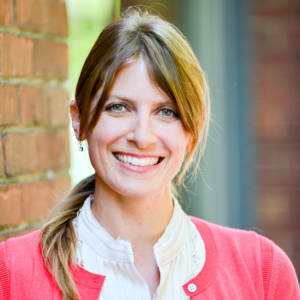 Stephanie has more than a decade of experience in corporate sustainability project delivery for outdoor, active lifestyle, and consumer product good companies. Past roles include business relations at Universal Recycling Technologies and as a founder of Recycle Your Mat. She holds a master’s degree in sustainability and environmental management from Harvard University and a bachelor’s degree in business administration from the University of Pittsburgh.